"Giving Name to the Nameless"
Project NIA released our anti-violence curriculum resource titled “Giving Name to the Nameless” in October 2010. Since then, we have distributed over 400 hard copies and over 660 PDF copies to individuals and groups around the world. The resource has been tremendously popular. For more information about the dissemination of the guide, read our 2013 report here. The use of literature and guided reading has been recognized as a viable option for helping young people address their concerns. Poetry is a particularly wonderful way to address sensitive issues (like sexuality, violence, and self-esteem). When young people (or adults for that matter) see something of themselves in a piece of literature (books, poetry), identify with the work, reflect on it, and undergo some emotional growth as a result of that reading experience, this can be considered a successful anti-violence intervention. 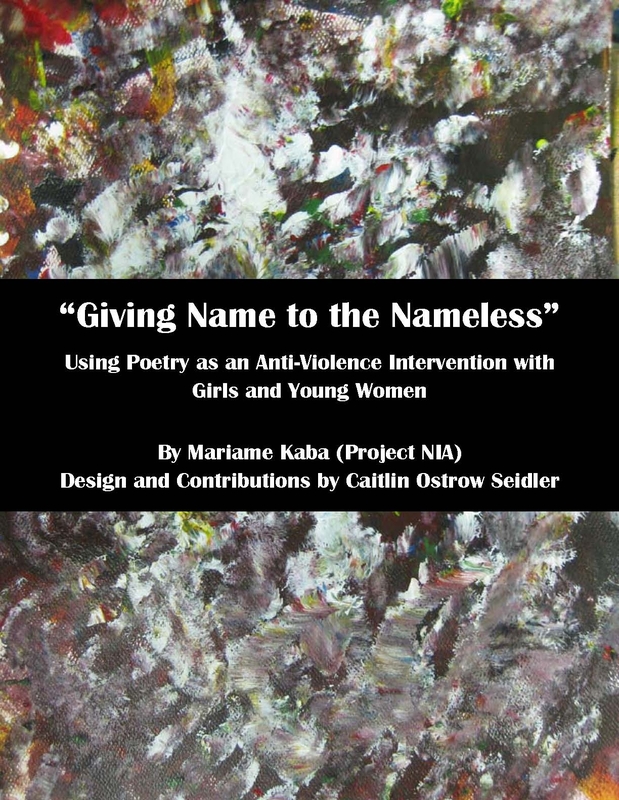 “Giving Name to the Nameless” was created by Mariame Kaba with contributions by Caitlin Ostrow-Seidler. The guide includes over 30 poems that address gender-based violence as well as tips and suggestions for individuals who are interested in facilitating poetry circles with girls and young women. 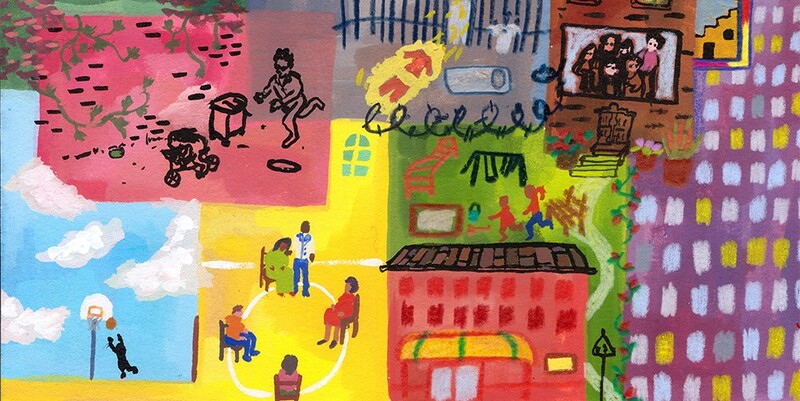 This resource is part of Project NIA’s “Exploring the Roots of Violence” initiative that launched with the release of our Something is Wrong: Exploring the Roots of Youth Violence guide in February 2010. Something is Wrong was developed in collaboration with Teachers for Social Justice and the Chicago Freedom School. We thought that it was time to update “Giving Name to the Nameless” by adding some additional poems that might be useful. Hence we’ve created this site. During the month of October 2016, we are making a PDF COPY of the guide freely available to download on this site. Usually, in order to receive a PDF copy of the guide at no cost to you, we ask that you please complete this form. If you do download the PDF guide on this site during October, we are asking that you please still fill out the form. It allows us to track who is using our resources. For information about Giving Name, e-mail us at projectnia@hotmail.com. For information about other resources, visit this website.